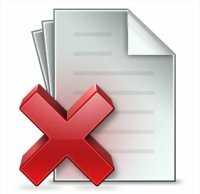 Title: Project Management Guide – an Introduction to the Techniques. 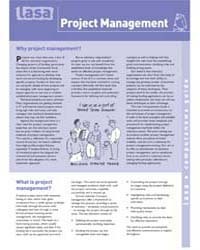 TOC : Why project management? - What is project management? - Which method? - The project management process - Planning the project - Project planning software - Controlling the project - A technical project manager? - Funding applications - Definition soup- - Working with suppliers.